Sky Tech One is the premiere source of providing all-in-one real estate helicopter/match moving services for real estate development in NYC. Match moving is a cinematic technique that allows the insertion of a 3D rendering of a building onto live aerial footage with correct position, scale, orientation, motion, shadow, and reflection relative to the other objects in the shot. 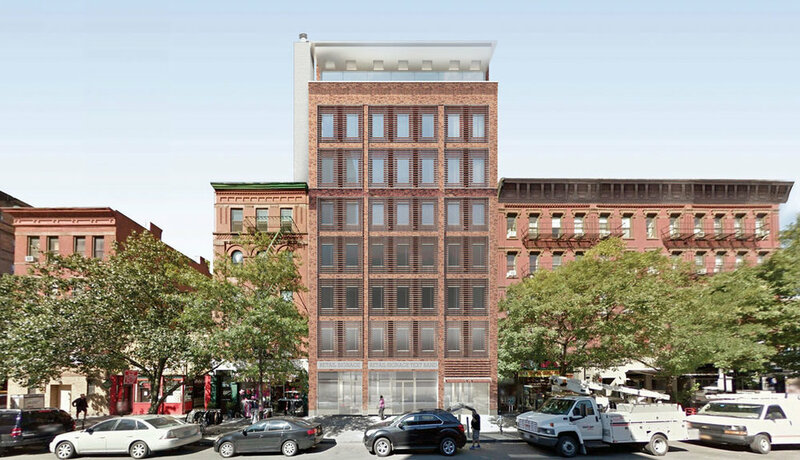 A showcase of our process of Match Moving for 267 Broadway, designed by BKSK Architects. It also shows a few options to highlight the building.